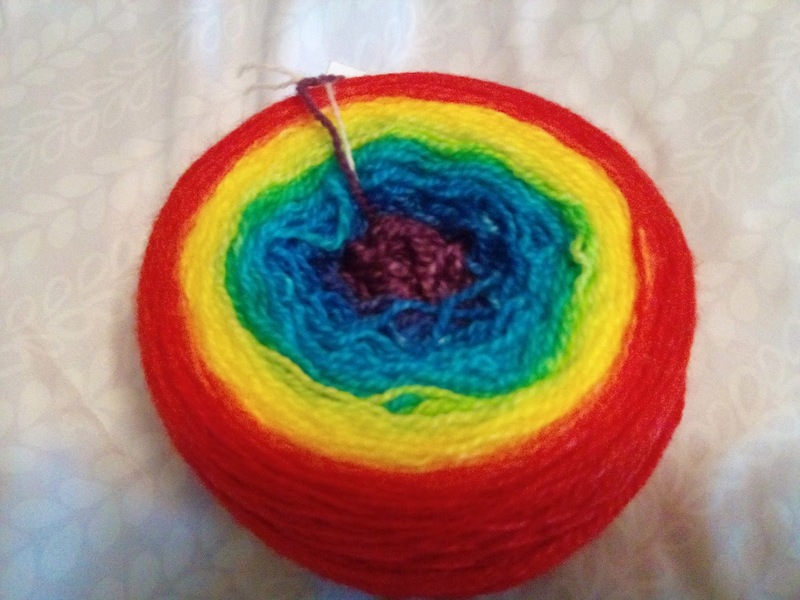 Ah, rainbows! Love this! 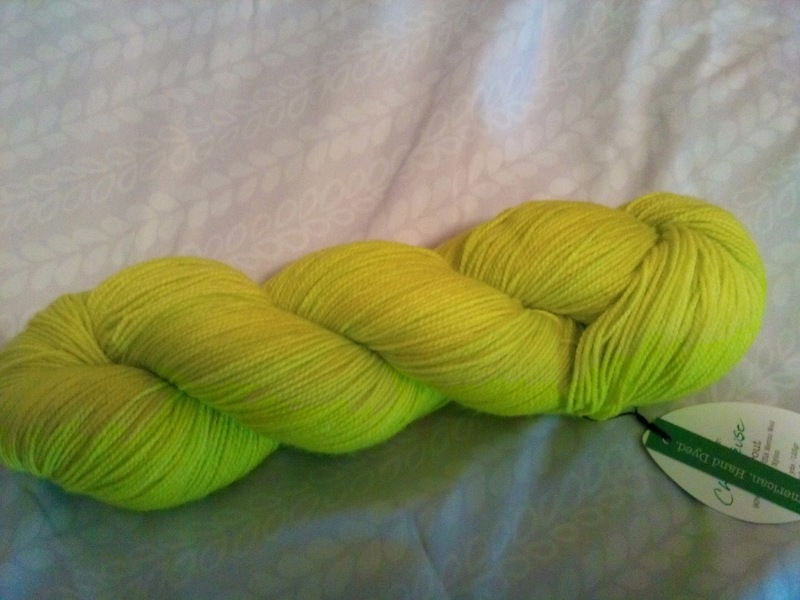 This is by Apple Tree Knits...I may have bought something last time from this dyer. Its called the Chakra Gradient. 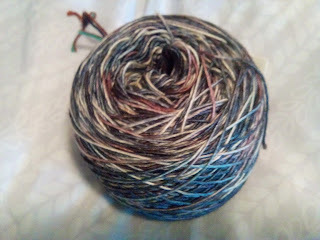 It is 560 yards of superwash merino. The Fiber Seed....love these colors together! 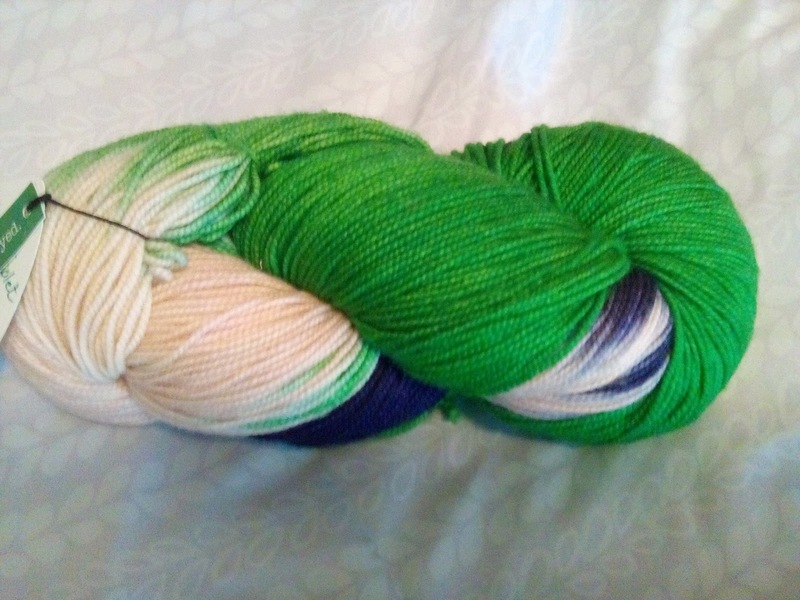 480 yards of super wash/nylon called African Violet. Another The Fiber Seed in Chartreuse, which is one of my favorite colors. And well, they had Madelinetosh...sigh.....this is Tosh Vintage...the more speckled is Outlander, the less speckled is Modern Fair Isle....I think these are going to be a cowl....squishy! I know I will have some yarn waiting for me at home, but these are my vacation stash acquisitions, although I may have to go back before I leave! 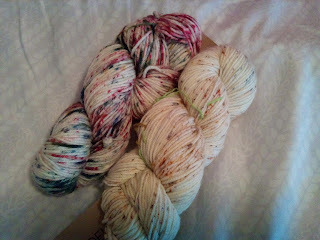 So many beautiful yarns there! It all looks great! Enjoy Florida.